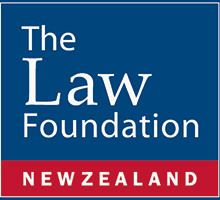 With the support of the New Zealand Law Foundation, we are exploring options for expansion of the established ACC system for providing health, social support, financial support and rehabilitation beyond injury towards all disability regardless of cause. We want to know what you think so we can understand what matters to New Zealanders and understand how we can better help each other. Share your thoughts on the expansion of ACC beyond injury to wider health and social services for disability. How can you help with the extention of the system.